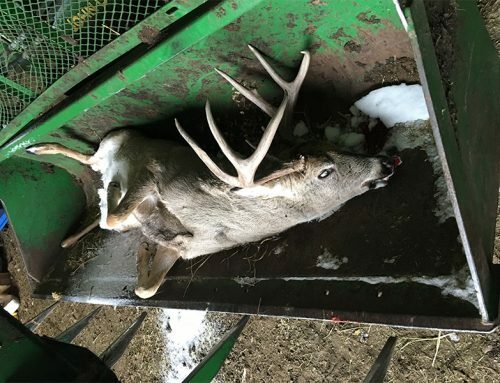 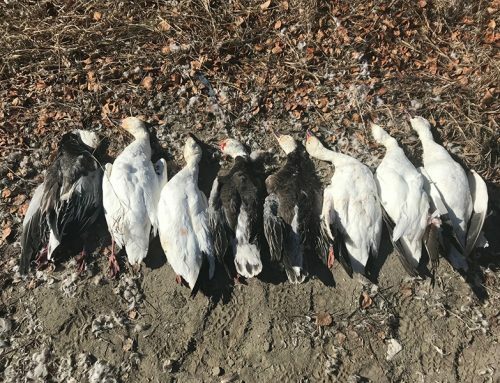 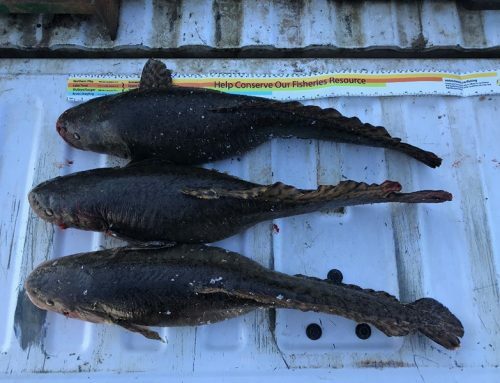 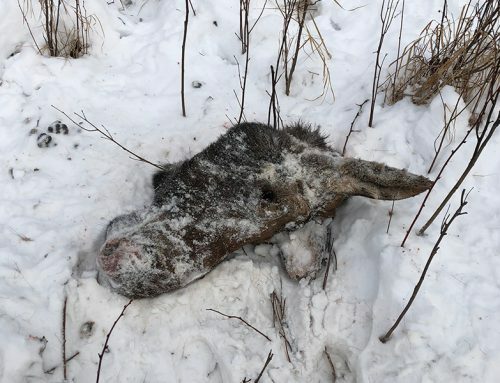 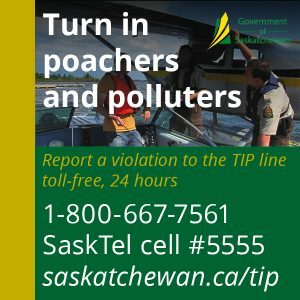 On January 17, 2019, Spiritwood Conservation Officers received information that a cow moose had been shot and left to waste North of Glaslyn, SK. 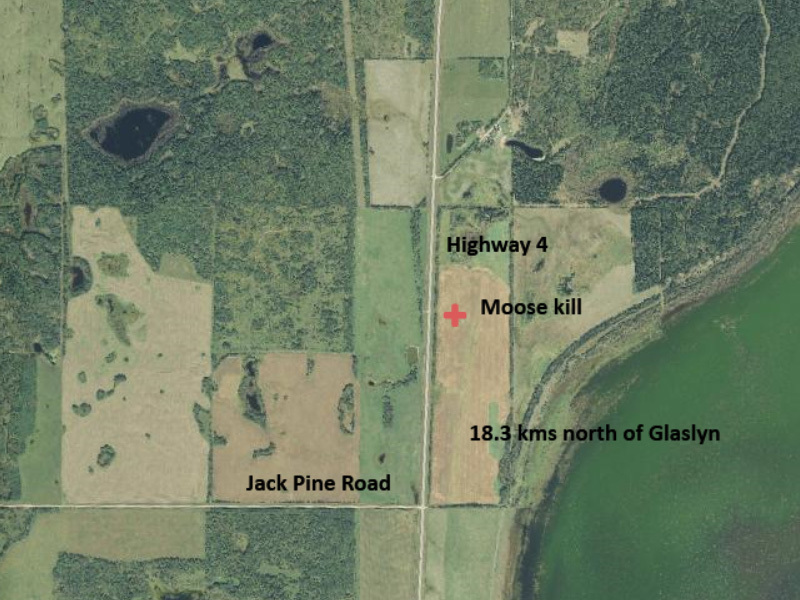 The moose was located on Highway 4, half a mile North of the Jack Pine Road on the East side of the highway (NE 25-52-17 W3). 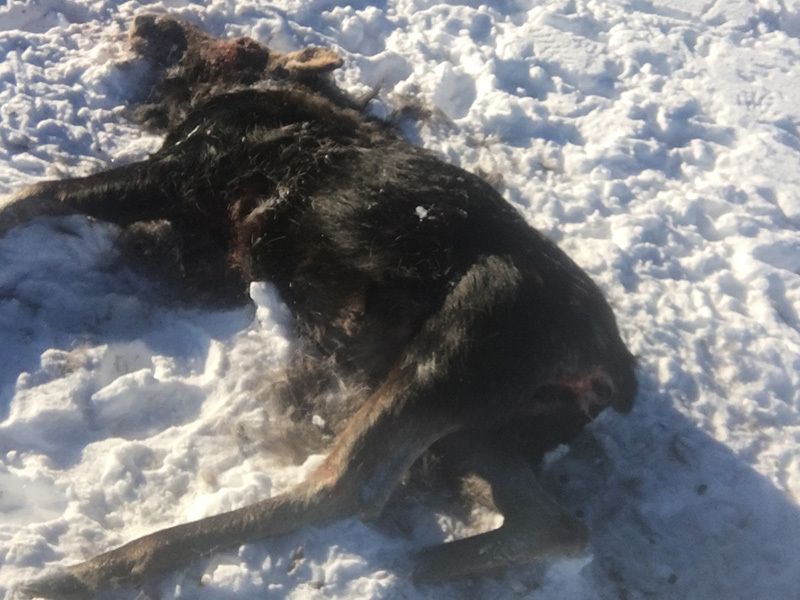 Officers determined that the moose had been shot and killed by a .17 HMR caliber rifle, likely sometime during the day of January 16, 2019. 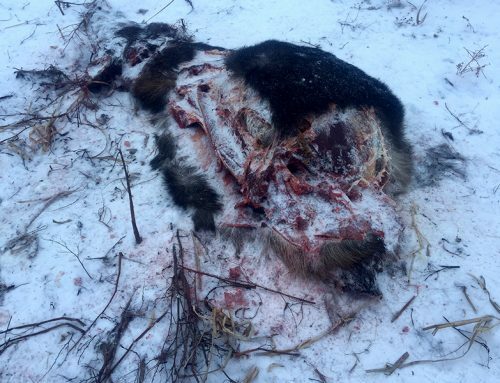 There was no moose season on at the time.